Many physicians providing treatment to nursing home residents in Illinois request weekly skin assessments to patients who have compromised immune systems or a susceptibility to developing bedsores. These assessments provide the opportunity to discover newly acquired wounds on pressure points over the body including on the back of the head, shoulders, elbows, sacrum, knees, ankles, heels and toes. Unfortunately, not every nursing facility provides a high level of care and follows physician’s orders, which is often to the detriment of the resident’s health and well-being. 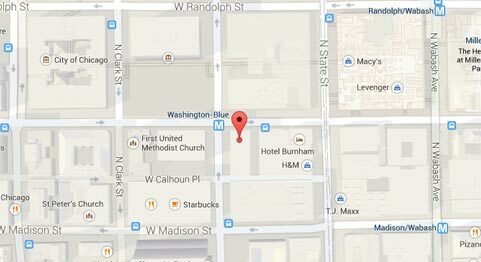 Rosenfeld Injury Lawyers LLC represent abused residents of Illinois nursing facilities like Casey Health Care Center who have suffered needlessly from facility-acquired bedsores. 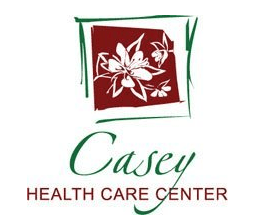 As a part of the Peterson Health Care System, Casey Health Care Center provides long-term skilled nursing care, memory care, Alzheimer’s care and the Peterson’s Pathway Rehabilitation Program. If your spouse, parent or grandparent has been injured or died prematurely while residing at Casey Healthcare Center, call the Rosenfeld Injury Lawyers LLC law firm now. Our Illinois nursing home attorneys can ensure your family receives the financial recompense they deserve for your loved one’s injuries. We encourage you and your family to contact our Cumberland County elder abuse law office today by calling 888 424-5757 to schedule your appointment for no-obligation case review. We do not ask for any upfront fee or retainer to handle your case to its successful resolution.